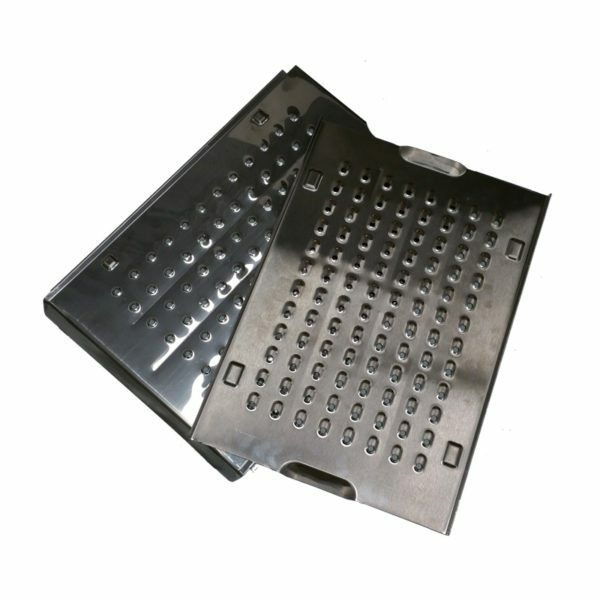 Utilise our Open Flame Technology with this two piece Stainless Steel Grease Tray suitable for the Davy Crockett model grill. With the ability to allow direct heat through the tray, or close it off for convection cooking, pellet grilling has never been more versatile. *This item is not available for warranty. Please contact grill support for more information at 03 9873 2711.